Sugadaira Skyline Trail Race 2017 | JustRunLah! 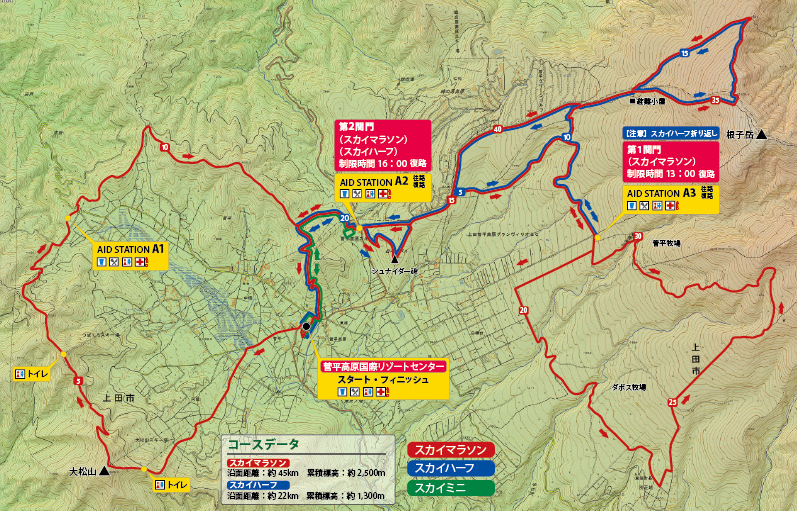 I would like to register for this race but the website is all in Japanese. Is there an English version?